Looking into installing a tankless water heater for your Brooklyn, NY home? Call us today at (718) 748-1254. 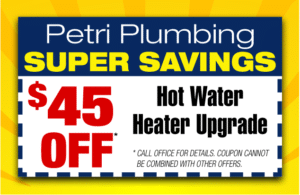 Click here to check out our internet specials and discounts for your plumbing service. Tankless water heaters are growing in popularity. Many people have questions about them before they decide to invest in one. 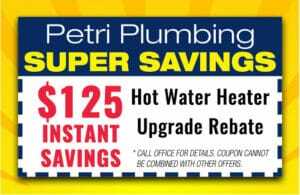 At Petri Plumbing, we will inform you on their usability, and whether it will be a good investment for your home. Tankless water heaters are devices that will only provide hot water when it is needed. They are often referred to as demand or instantaneous water heaters. As the name suggests, a tankless water heater will directly heat the water without using a storage tank. There are several ways that you can benefit from having a tankless water heater installed. Even though it requires a higher initial investment, you will be able to save a lot of money in the long run. Tankless water heaters are more energy efficient. You will immediately be able to decrease the amount of energy that you use in your home by installing a tankless water heater. This in turn will help you save money on your electric bill. A tankless water heater also takes up less space in your home than your standard water heater. In fact, a tankless water heater is usually 75 percent less smaller than a regular water heater. If your water heater was in storage closet, then you will be able to use this space for other things, such as household items and clothing. Most of us have had the unpleasant experience of running out of hot water while taking a shower. 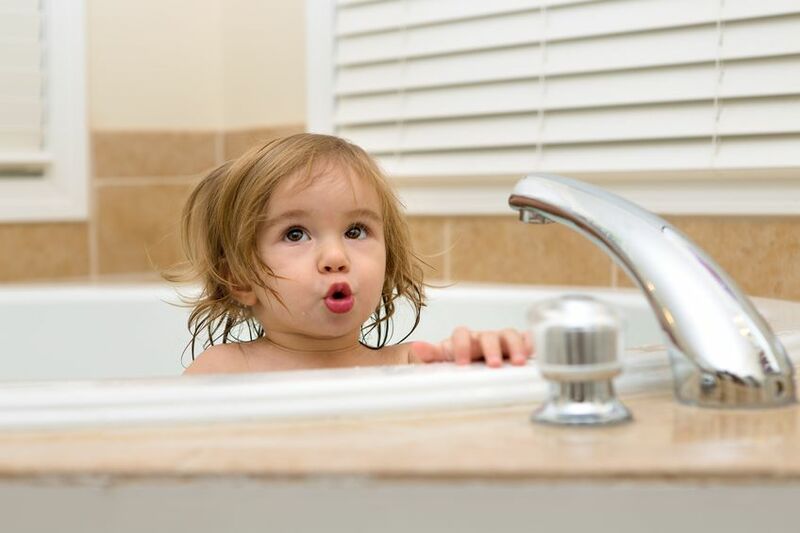 Fortunately, if you have a tankless water heater, then you will not have to worry about running out of hot water. Your tankless water heater will provide you with water for as long as you need it. Everyone in your household will be able to take showers right after another without running out of hot water. The water inside of a tankless water heater is less likely to rust. The reason that water inside of a tankless water heater is less likely to rust is because it is not stored inside of the water heater. Rust can pollute the water supply. In many cases, people have to replace a water heater because of water rust. How Often Should I Replace My Tankless Water Heater? A well-maintained tankless water heater can last for a long time. Another one of the advantages that comes along with using a tankless water heater is that it lasts a lot longer than your standard water heater. The standard water heater only lasts eight to 12 years. However, a tankless water heater can last 20 to 30 years. 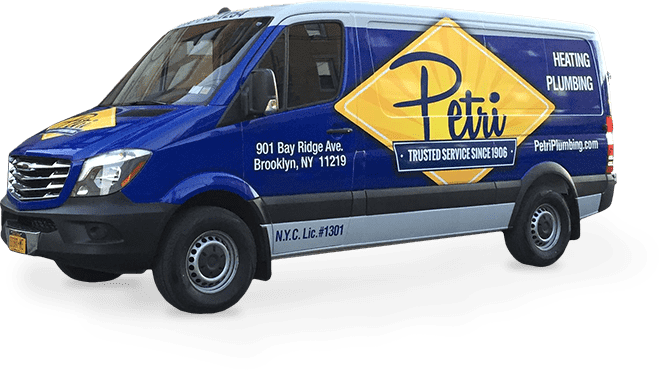 If you are interested in getting a tankless water heater, then you should contact Petri Plumbing at (718) 748-1254. We will be happy to help you.